The group, called "CSA II: The New Confederate States of America," says it wants to raise awareness about the Confederacy. WASHINGTON — Ignoring a temporary ban on demonstrations around the statue of Confederate Gen. Robert E. Lee in Richmond, Virginia, a group has issued a statement saying it plans to move forward with a rally at that site later this month. “Any hate will not be stood for on our side whatsoever,” organizers said. 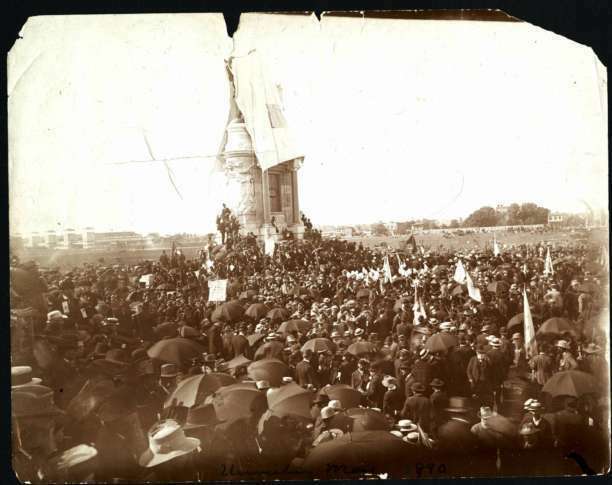 Public demonstrations at the monument were temporarily banned under an executive order that was signed by Gov. Terry McAuliffe on the heels of deadly violence that broke out Aug. 12 at rally over a Lee statue in Charlottesville, Virginia. 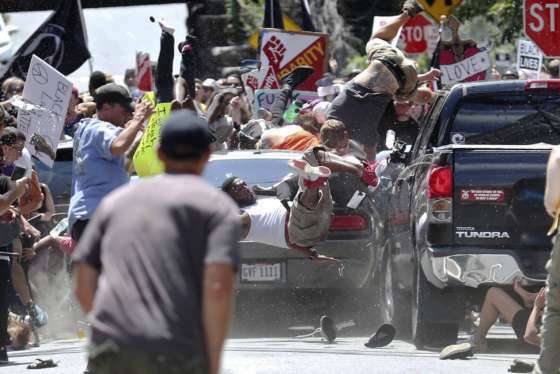 That rally attracted white supremacists, and a woman was killed when authorities say a man, who has been described as an admirer of Adolf Hitler and Nazi Germany, drove his car through a crowd. The Lee monument is in the middle of a traffic circle on Monument Avenue, an iconic boulevard featuring some of the oldest and largest Confederate statues in the country. It is not clear how large the planned rally might be. Richmond police are aware of the event but have not yet commented publicly on how the department will handle it.